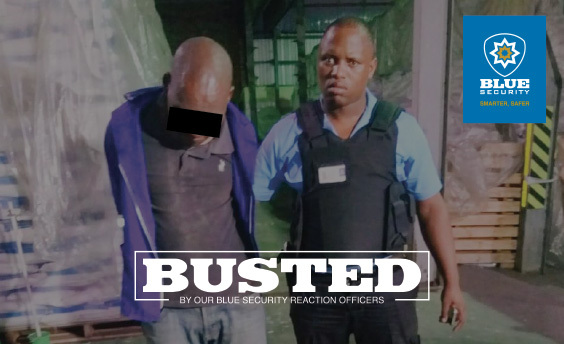 A Blue Security armed response officer was stabbed while arresting a suspect in Puntan’s Hill in Morningside this morning. 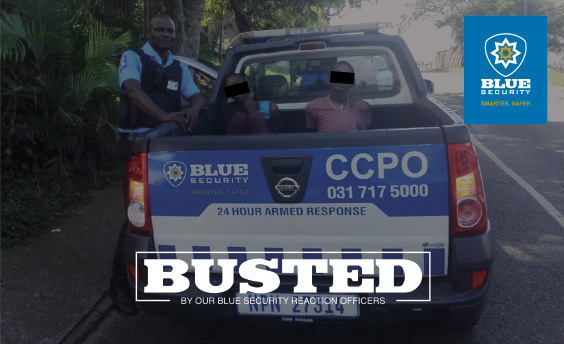 Blue Security community and media liaison officer Andreas Mathios said two armed response officers had responded to the scene of an attempted robbery in Clancey Avenue where they spotted two suspects, one armed with a knife and the other with a firearm. The incident occurred at around 8am. “Our officers spotted the suspects who were about to break into a property, but they turned and fled into Fyfe Road when they realised that our officers had noticed them. Our officers chased the suspects who ran onto a property in Bangor Place, where they managed to corner the suspect who was armed with a knife,” Mathios said. “The other suspect went for his firearm under his shirt and our officer responded by firing a shot. No one was injured. The first suspect attempted to resist arrest and stabbed one of our officers in the hand. 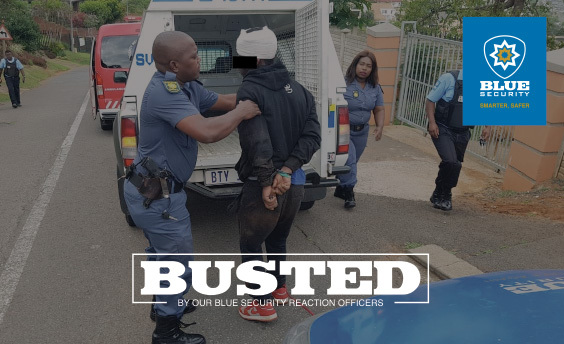 Our officers managed to arrest the suspect and handed him over to Mayville SAPS officers who attended the scene. 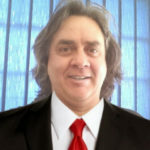 The second suspect managed to evade arrest,” Mathios said. ER24 paramedics treated the response officer’s stab wound at the scene.